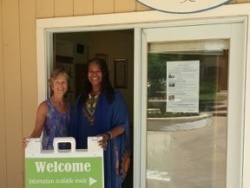 At our Village center you will find, the Jewel in the Lotus Thrift Store, Master’s Natural Foods Market and our Reception Center. 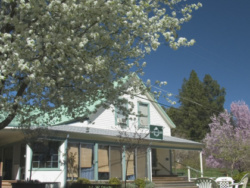 You are welcome to picnic in front of the market, adjacent to the small children’s playground, or stop by the Reception Center for a map and information about events and activities in the Village. The thrift store is open most days of the week and helps to support our pre-K through 12th grade Living Wisdom School.